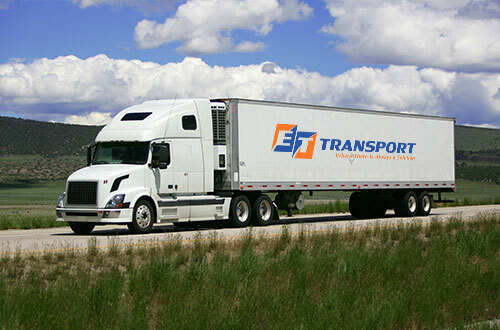 ET Transport provides fast and reliable shipping to and from the Buckeye State to Canada! 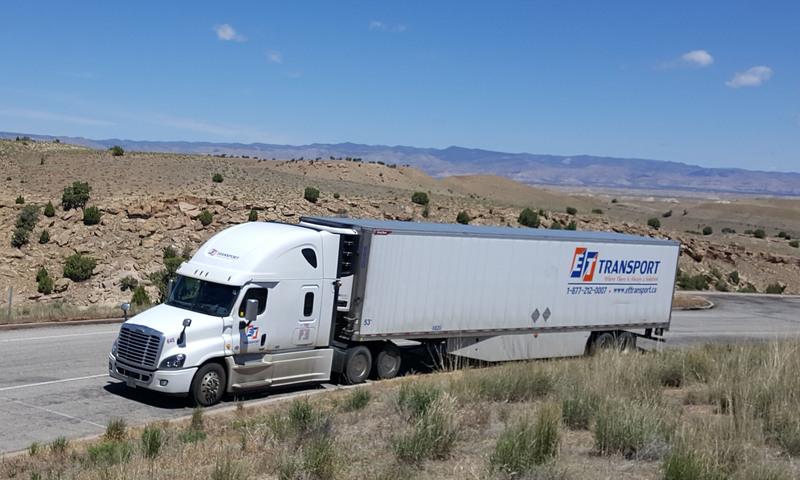 We offer flatbed, Reefer, FTL and LTL service on a daily basis between Columbus, Cleveland, Cincinnati, Toledo, and Dayton and destinations across Canada. Looking for 48’ or 53’ Dry Vans? Our fleet is available for short/long-haul and regional shipping across the Midwest. In most cases, we can dispatch to your location on a same-day basis. 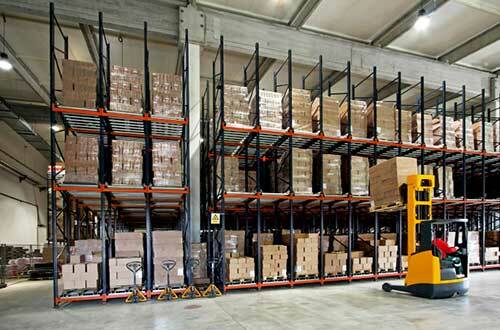 We can also provide heated and refrigerated vans to carry perishable goods safely. Our equipment is professionally maintained and operated, guaranteeing delivery of your goods to their destination warm, cold, or frozen. Need a secure flatbed or Roll-Tite? Our drivers are specialists at securing difficult loads. Our flatbed and Roll-Tite drivers are specialists at proper cargo securement and inclement weather protection. Get your valuable shipment delivered safely, damage-free, and on time. Our trucks and trailers are constantly criss-crossing the Midwest. If you need a shipment arranged quickly and delivered “yesterday”, call ET Transport. We are a FAST and CSA approved company so that means fewer wait times at the border. 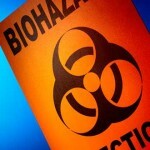 Have a hazardous materials shipment? Call the experts at ET Transport. Our drivers are all professionally trained and certified in all aspects of hazardous materials handling and they take their jobs seriously. Need it there safe and fast? Call ET Transport.